Frederick Achom's Blog: What is Growth Hacking? The term 'growth hacking' was coined by a blogger called Sean Ellis in 2010. It is a marketing method that combines social networking with critical thinking and throws creativity into the mix. It is becoming an integral ingredient to lean marketing and therefore particularly useful to start-ups. One of the biggest problems start-ups are faced with is a lack of capital. Not having unlimited funds to hire marketing wizards and not having enough experience with traditional marketing to do it in-house has caused many a start-up's demise. Marketers and advertising agencies are aware of the value of their expertise and charge accordingly. The ideal situation for any new entrepreneur is to find a way of making existing technology, like their online presence, work as marketing tools or to have built-in marketing tools in the actual product. In other words, let the business grow itself through itself. It is not complicated, really. 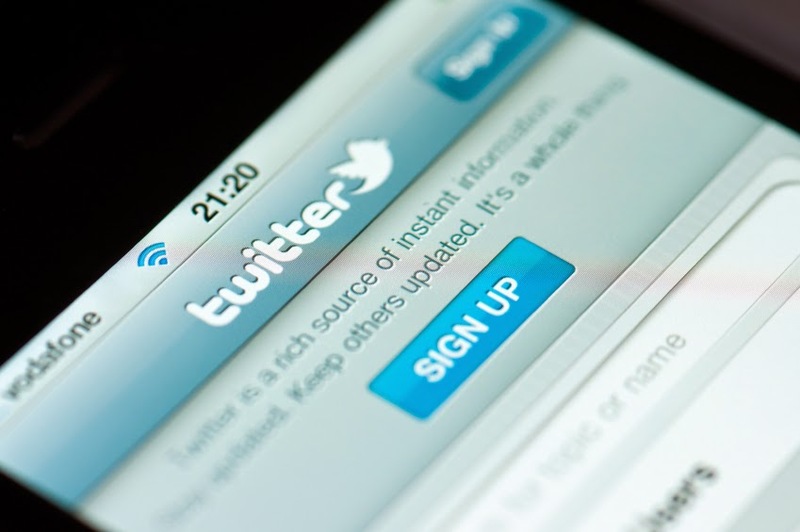 A simple and simply great example of a marketing tool built into a product is Twitter. When Twitter started out, they had a problem with retention. Although new users signed up by the dozen, not many became active. Instead of spending a fortune on jacking up their conventional marketing, Twitter took a different approach. First of all they figured out the problem, which was that users were not likely to be active if they didn't have people they knew on Twitter to interact with; to get users to start interacting, Twitter had to get their friends and family to join. This was achieved with a technical, creative and practical solution; they built in the functionality of 'Suggested User Lists'. Just like this simple and extremely effective growth hack, you can leverage growth hacking to build your business, even with limited funds. Many of the most renowned websites use growth hacks to create brand awareness and improve profits. Social networking sites Facebook and Pinterest both used exclusivity as a launching pad to getting the numbers in. Dropbox used a referral program that gave out free storage space for every signup and Hotmail added a tagline in every signature, on every email sent by their 20 something thousand subscribers inviting recipients to sign up. Whatever product you are punting, start by looking at the systems in place. The first question to ask is: 'How can this be automated to my benefit?' Instead of spending money on Adwords or ad agencies, try to figure out how to reach your target audience through creatively using technology. Research Organic SEO methods; research keywords, look at what competitors are doing in their social media streams and blog, blog blog. If this doesn't get the desired results, look at hiring a growth hacker at a fraction of the cost of an ad agency.